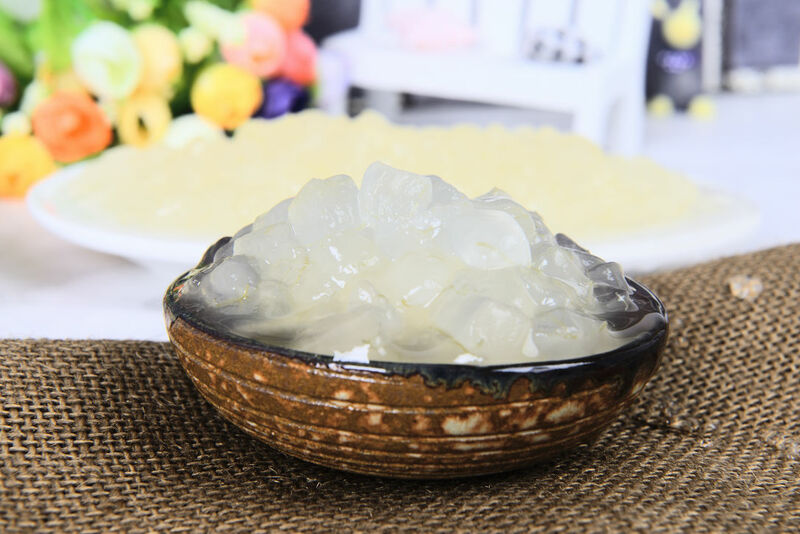 Aloe by Best Pearl Food (Tianjin) Co., Ltd. - Aseptic fruit cube, we are best. Aloe by Best Pearl Food (Tianjin) Co., Ltd.
Aloe is known as magical medicine of nature, great physician of nation. 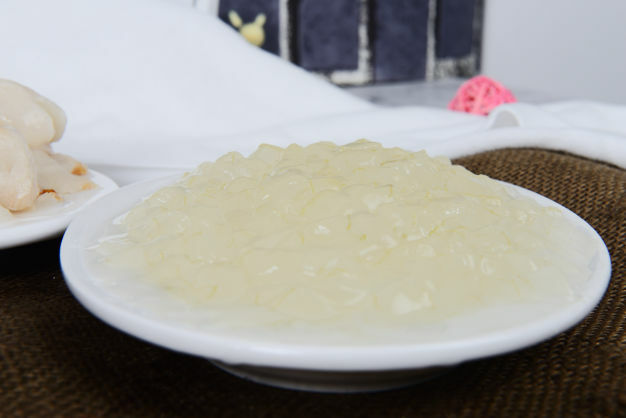 The diced aloe, which we packaged into aseptic bag, is fresher, larger size and more crispy. It's more convenient for the customer to use in the industries where they want to use. Application：Food additives, Juice, Jelly, Canned etc. We deal with the fruit that is more temperature sensitive, not so easy to keep, and not so easy to keep cube shape. Produced 100% from natural and pure fresh aloe without any other ingredients or food additives.